Ghana’s official media fillas portal, MediafillasGh.com can exclusively report that celebrated broadcaster Nana Yaw Sarfoh (also known in Showbiz as Shaquille Oneille) is set to be ordained as a reverend minister on Sunday, July 15. The ceremony is expected to bring together a lot of radio and television gurus, friends, love ones and family members all over the country. 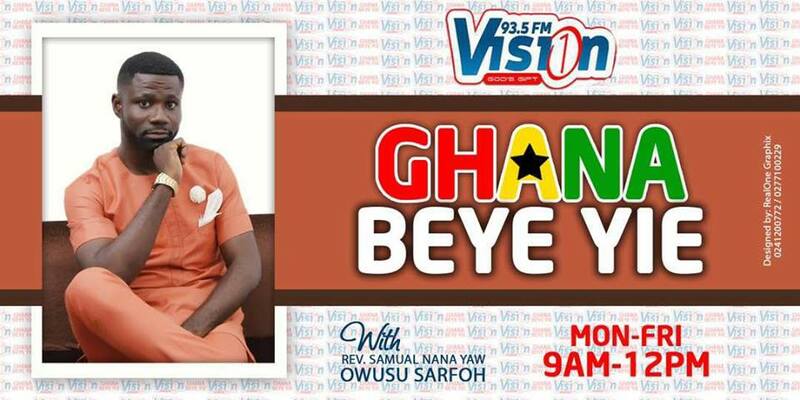 The renowned broadcast journalist is the host of the award winning socio-religious radio show, Ghana beye Yie from Mondays to Fridays between the hours of 9am and 12noon aired on Accra based Vision1 93.5FM and Kumasi based Light 94.9FM. Nana Yaw Sarfoh previously worked with Bibiani based Adehye FM, Kumasi based New Mercury and Fox FM. 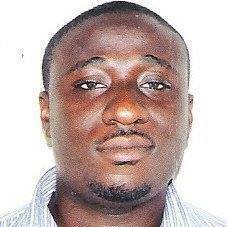 MediafillasGh and ghmediafillas.blogspot.com however wishes Nana Yaw Sarfoh all the best in everything.